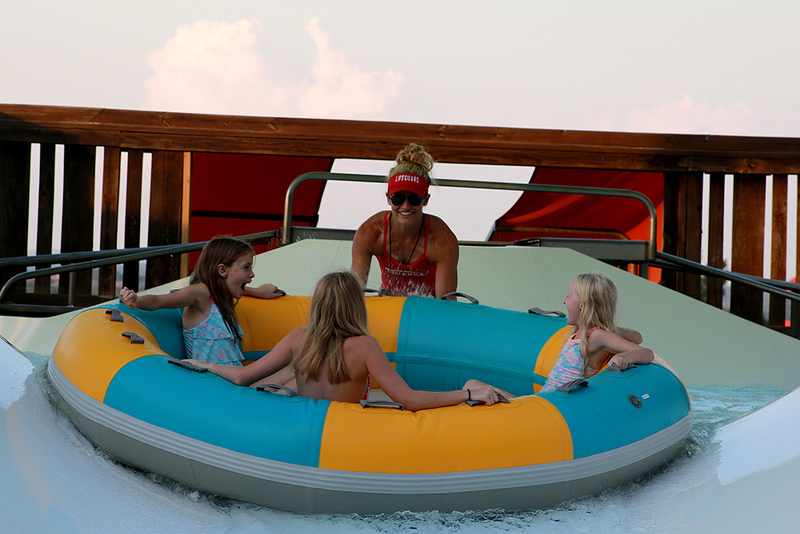 We've captured just a small sampling of all the summer fun happening over the past week at Silver Dollar City and White Water. Check out this new crop of photos for a look at the excitement. 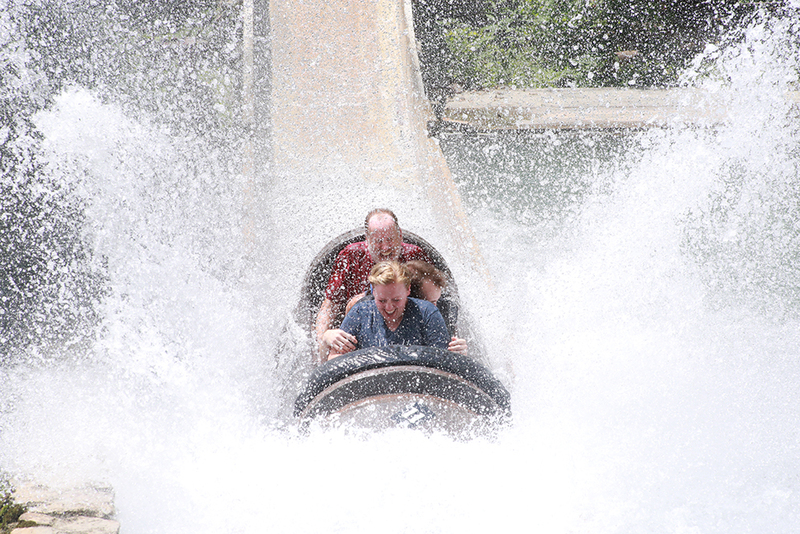 Guests at Silver Dollar City cool off on the five-story splashdown on American Plunge. 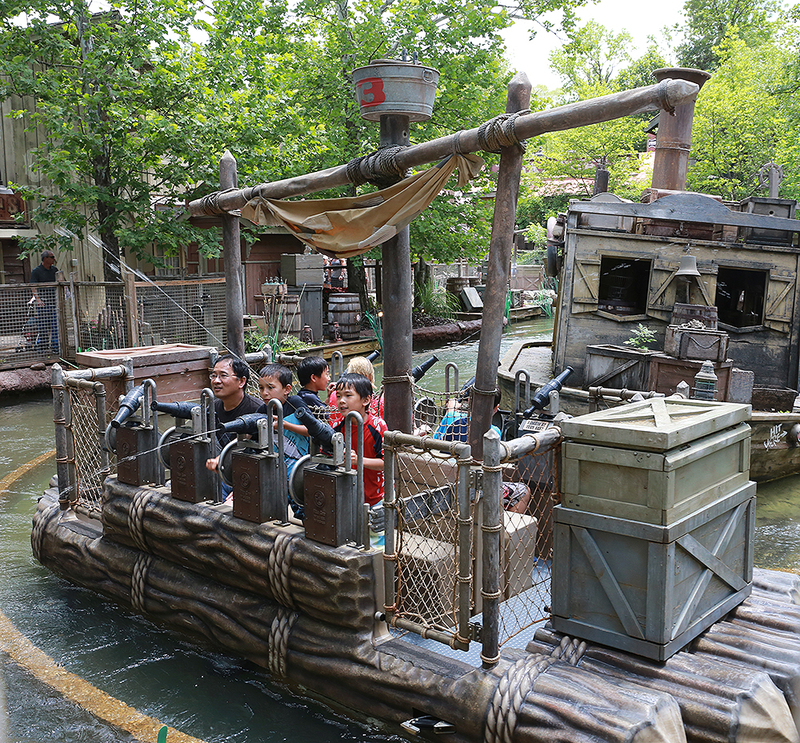 ‍Guests try their best to get spectators soaked as they cruise down the track on Tom & Huck's RiverBlast. 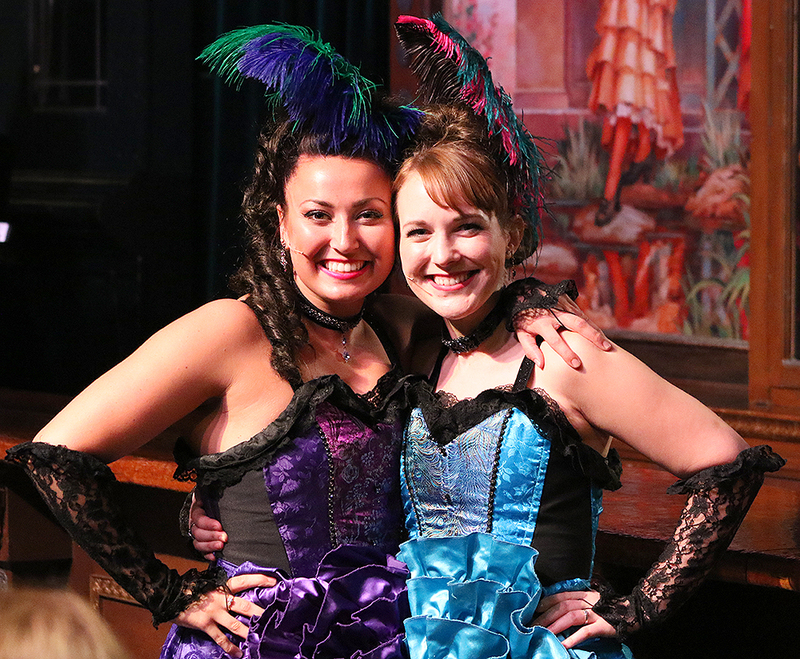 ‍Two Saloon girls pose for a photo prior to the start of Roots & Koontz, the all-new show in the Silver Dollar Saloon. 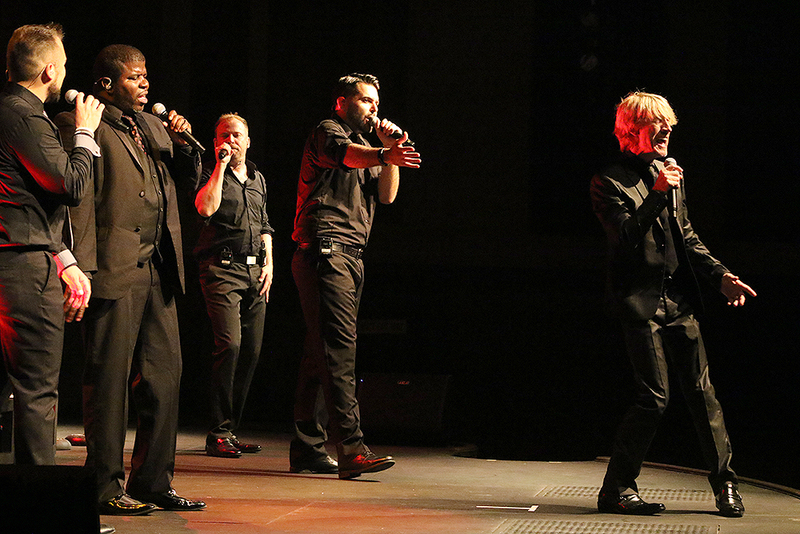 ‍A capella kings Rockapella perform in the Riverfront Playhouse. 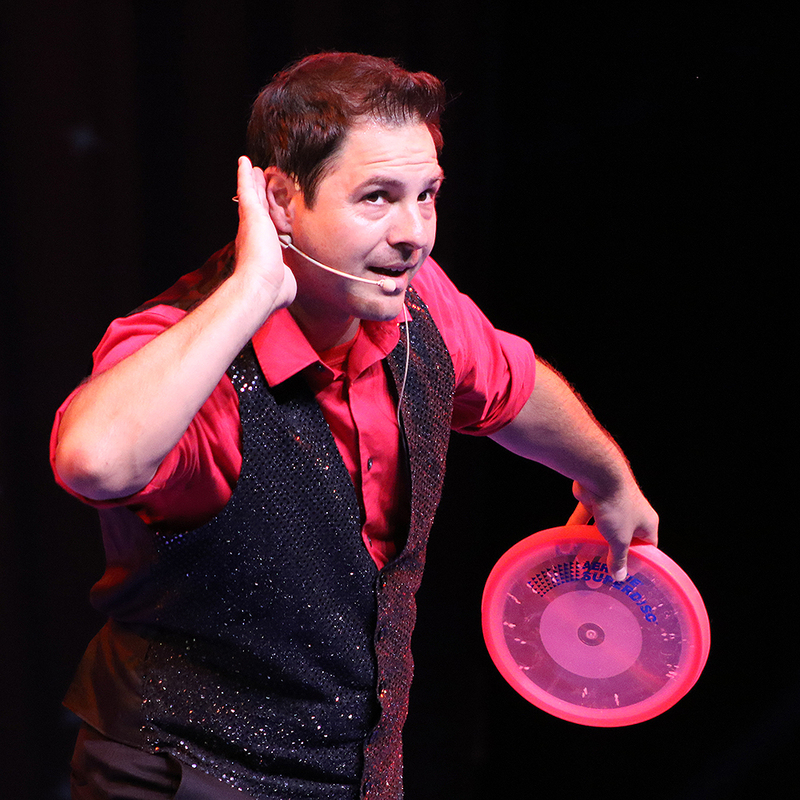 Both Rockapella and Chris Perondi's acts will end July 22, so make plans to see them before they end this Sunday! White Water held two more of its popular Night Water dates. 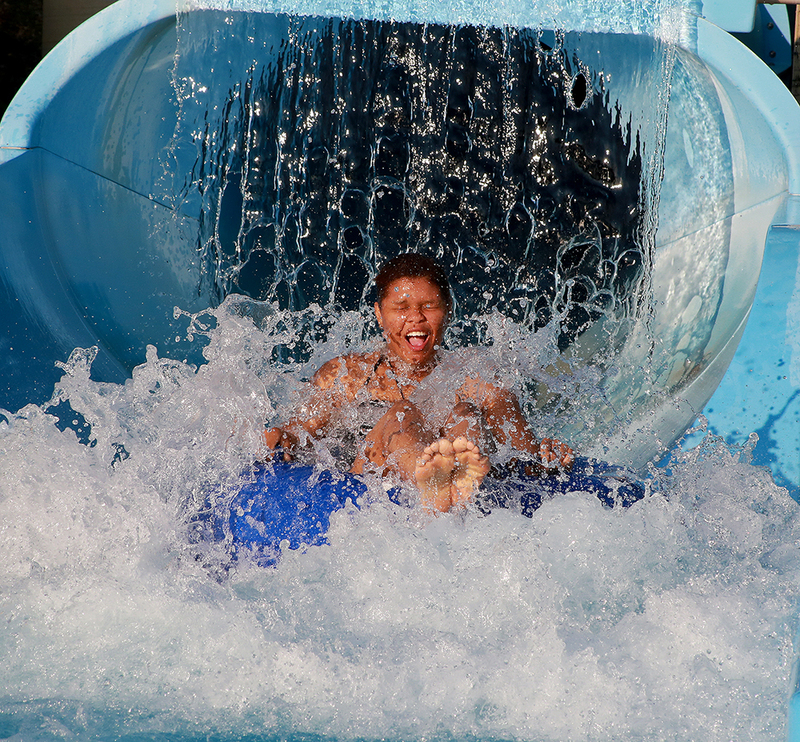 Every Friday and Saturday through Aug. 4, guests can enjoy 12 hours of waves, rides and slides like Waikiki Wave. 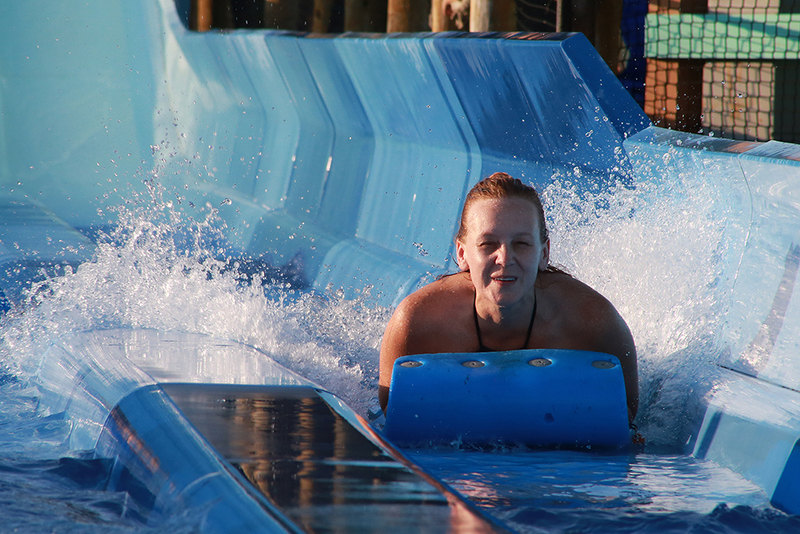 ‍A guest makes a splash as she slides down the Kalani Towers Mat Racer. ‍Young guests get ready for a splash as a lifeguard sends them down Ohana Falls. 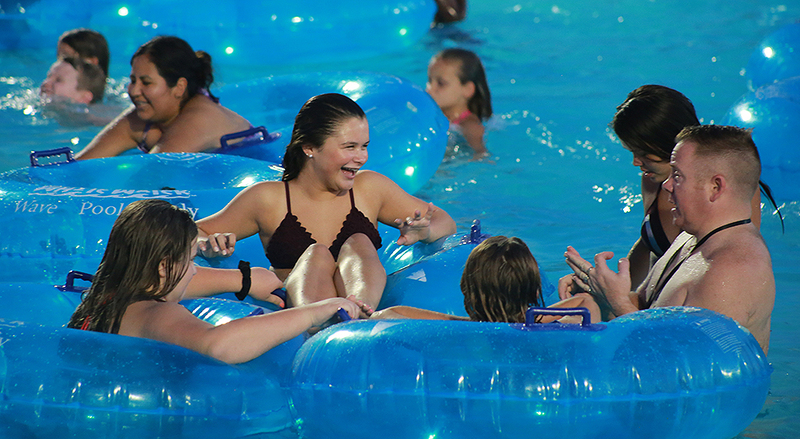 Guests share a laugh as they enjoy a relaxing float in the Surf's Up Wave Pool. Want to visit both attractions? Splash & Play Tickets include 3 days to come and go between Silver Dollar City & White Water for just $31 plus tax per day for adults.